Are you planning to break out the grill over the long weekend? If so, here are for four simple sauces to serve with your meal. Lemon-dill sauce is delicious on grilled fish, shrimp, chicken and pork. It can also be used, like ranch, as a dip for raw veggies. If you don’t have (or don’t like) dill, try fresh tarragon instead. 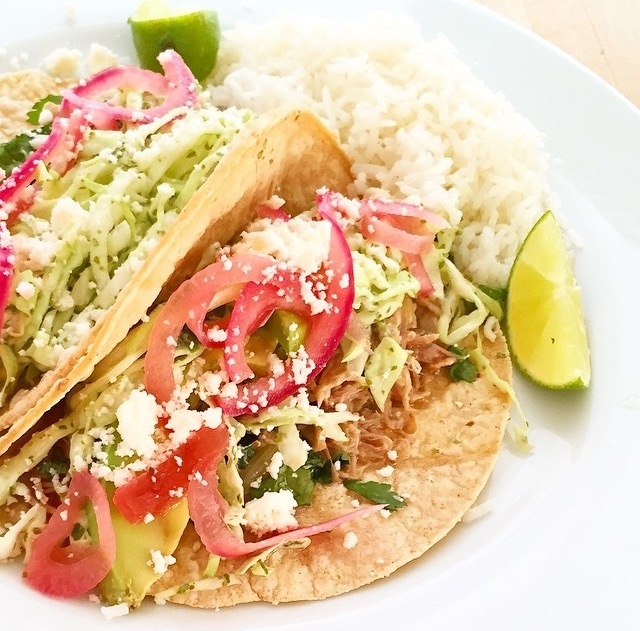 This cilantro-lime sauce is amazing on tacos and chalupas (and just about any Mexican food! ), as well as on grilled chicken, fish, shrimp and pork. It also works as a dressing for a simple cabbage slaw, perfect with BBQ or inside tacos or sliders. As suggested by one of my readers, add a jalapeño or big squeeze of sirracha for a spicy version. Oh mama! Made with garlic, fresh herbs, olive oil and white balsamic vinegar, this Texas spin on an Argentinian condiment is crazy good. It adds a pop of color and flavor to anything grilled, like steaks, lamb chops, chicken, fish, shrimp, pork or veggies. Even better: This chimichurri works with all types of dietary preferences, including paleo, gluten free, dairy free, low carb, clean eating, whole 30, vegetarian, and even vegan. So it’s a great one to serve at a party! 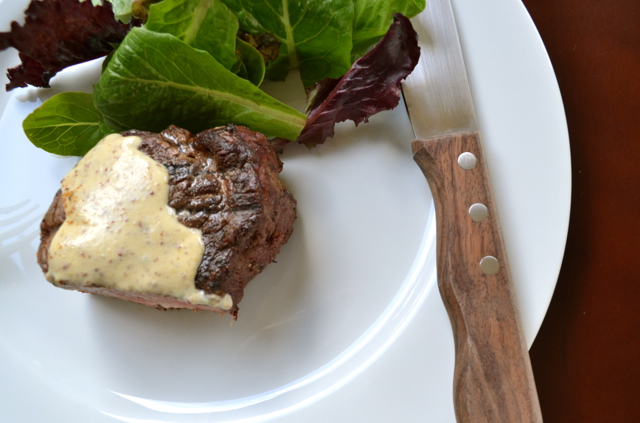 Creamy Mustard Sauce is so indulgent but so delicious! Better yet, all you need is three ingredients and five minutes to make it! Try it on grilled steaks, lamb chops, chicken or pork, or drizzle over roasted veggies. One thing to note: this creamy mustard sauce needs to be served warm, so save it for an event where you’ll have a stove nearby. Oops! I almost forgot! There is one more sauce you’ll need for summer grilling . . .